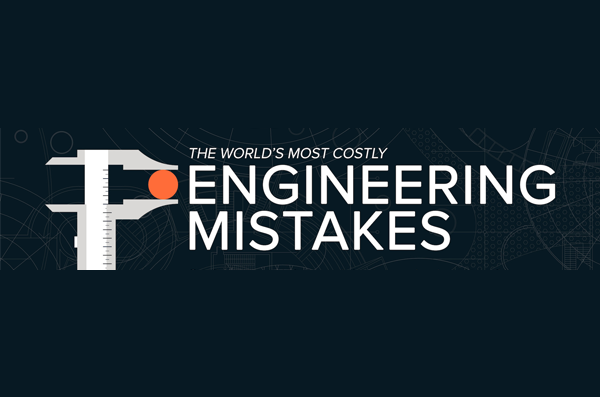 Engineering mistakes know no bounds when it comes to the scale or importance of a project, as the disasters in Grassform‘s latest infographic show. 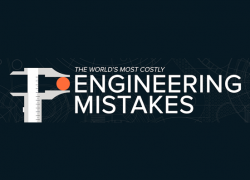 Amongst the examples we find mighty ships have sunk, tankers have exploded, and seemingly sturdy constructions have literally fallen to pieces! The one thing they all have in common is their high cost, in terms of money and lives.